Most of the businesses have been pushing the limits to deliver the finest products or services that can surpass customer’s expectations. Therefore, promotion of products or services is a very crucial aspect as there are so many products that seem similar, which, in turn, may lead to confusion. To prevent any chaotic situation and boost profitability, outbound telemarketing companies come into the play. Because telesales agents know how to make potential customers understand about the products or services. But sometimes telemarketing companies or agents make some silly mistakes that not only affect the sales conversion rate but also create a negative image of the brand. 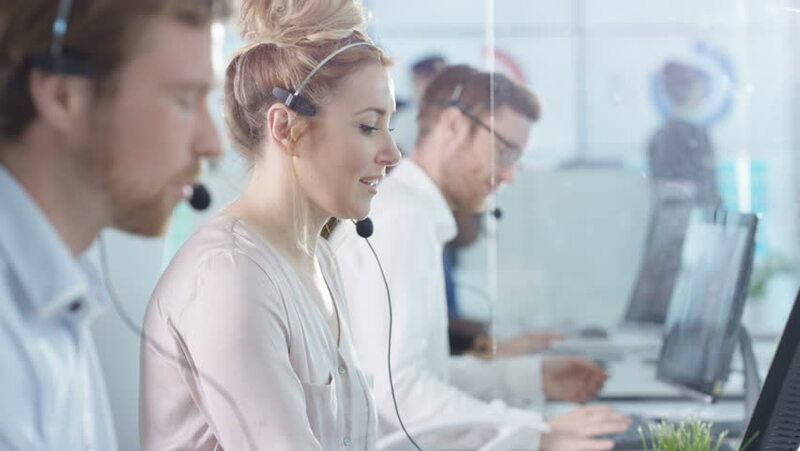 From small companies to multinationals, everyone is making contact with BPO firms regarding outbound telemarketing services to improve the business’s bottom line. There are many outbound call centres which believe that making a maximum number of calls can help in generating more revenue. But this is not the truth because potential customers don’t buy those products or services in which they don’t have any interest. Therefore, it is imperative to know about the market to find out which aspects usually grab the attention of prospects. 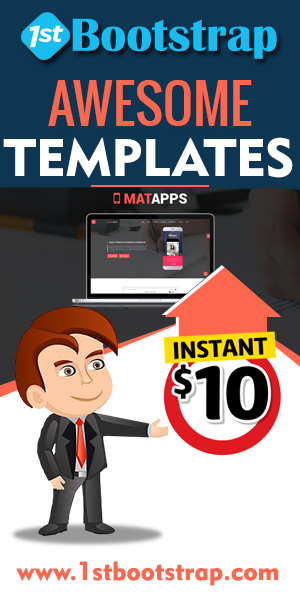 This the best way to increase sales conversion rate. Therefore, it is advisable for all the BPO firms to invest a little bit extra time in researching rather than focussing on the number of made calls. Another aspect that always brings the telemarketers down is the lack of product knowledge. Sometimes, outbound telemarketing companies don’t give products or services related information properly to the agents because the former have multiple products to advertise. This factor always put the agents into an uneasy situation when prospects ask some complicated questions. This not only ensures poor sales conversion rate but also puts the break on business’s ongoing success. For better profitability, it is very important for the BPO firms to provide all the required information related to products or services to the agents so that the latter can get the clarity on what they are promoting. To ensure a better productivity, it is very important for the telemarketers to analyse the best time to make contact with the prospects. Because no one likes to get disturbed while doing something. But some outbound telemarketing services providers ignore this factor, which, in turn, leads to poor sales results. That’s the main reason why telesales experts have always been advised to make contact with the potential customers during the morning & evening time. It would be cherry on the cake if agents contact prospects from Tuesday to Thursday. Usually, business owners approach BPO firms to avail the best outbound telemarketing services UK to boost the profit levels. But sometimes telemarketers start talking about the company’s achievements or possessions while promoting products or services. This factor not only drives the customers up the wall but also makes a dent in the brand’s value. Hence, it is advisable for all the telesales experts to put the focus on explaining how products or services can enhance customer’s experience rather than showing off the accomplishments. The best and easiest way to increase the sales conversion rate is to involve the prospects while promoting the products or services. Because whenever agents ask some relevant & interesting questions related to products & services to potential customers, there is a high possibility that the latter can place the order. Try to give answers as per your experience rather than depending on the call scripts. Appreciate customer’s questions to make the conversation more interesting. Explain how your products or services are better than prospect’s current ones. Being a business owner, you should already know that competition always brings the best out of you. But sometimes telemarketing companies forget this fact and repeat the same mistakes that they have been committing. To increase sales conversion rate, it is imperative for you to learn from other companies that have been promoting the products & services in a much better and effective manner. Because this aspect not only saves your precious time but also helps you in rectifying the hidden errors sooner rather than later. All in all, learning from other company’s best practices is the best way to get more productive results in a short period of time.